On a relatively balmy Halloween evening the shoe trade gathered at the Geffrye furniture museum in the East end of London. It was staged by Footwear Friends, the 171 year old charity, unique to the shoe trade. It was a joint celebration. The Worshipful Company of Pattenmakers were celebrating twenty years of their footwear young manager award, and the Footwear Friends were presenting the prizes for their first Designers Award. The unexpected magic of the converted 1714 alms houses, filled with period rooms, and the 1998 avant-garde extension by Peter Coates only added to the occasion. Around 130 gathered to hear the President, Richard Paice, recount the origins of both awards, followed by Richard Kottler, the masterful manager of the winners for the last ten years. Two of the winners, Rachel Alsbury (Puma) and Lucy Bennett (Disney) gave a fascinating account of their careers to date, leaving a very positive impression on the audience. This was followed by an account by Daniel Rubin (Dune) lead judge of the Designer Award, describing how impressed he and his follow judges, Tim Cooper of OPS, and Adele Clarke, designer, were with the calibre of the entries. He subsequently gave illuminated scrolls to the winner, Alex Bartholomew, and as highly commended, to Heather Blake. They will receive key mentoring from members of the trade for the next six to twelve months. The cost of the prizes was largely covered by contributions from the trade. With many of the young past winners present, there was a great mix of generations, and all seemed very pleased to see the energy and enthusiasm of the trade going forward. 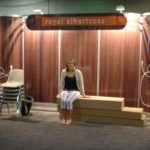 Members of the designer world, bespoke, manufacturing, importing, retailing and press were all there, and there was clearly much catching up going on! The Master and Clerk of the Cordwainers were also there, as were several members of both liveries. The Chairman of Footwear Friends, Simon Goodman, ended the evening by reading a moving letter from a young beneficiary who wrote to thank the charity for a critical donation which had saved him from becoming homeless and helped restore his determination. 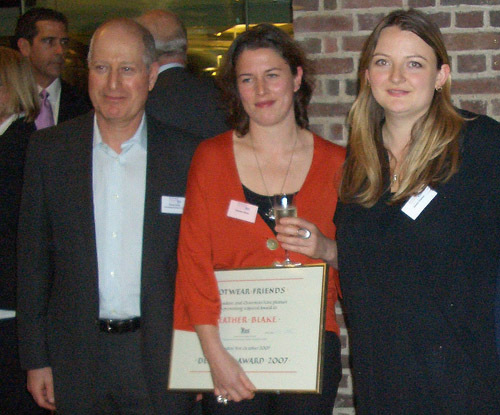 I was delighted to be awarded the Footwear Friends Designer Award Special Prize in 2007. The financial prize was very welcome and helped me purchase lasts for my first commercial footwear collection. The award also enabled me to meet, and be mentored, by experienced designers and business people from a variety of footwear backgrounds. This was invaluable and really helped me consider my approach to starting my business. 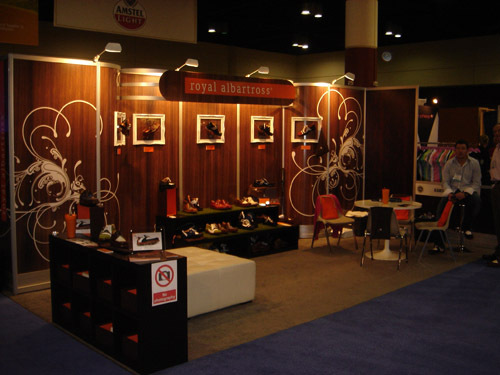 Winning the 2007 Footwear Friends Designer Award was a dream come true on my journey to one day having my own golf shoe brand. 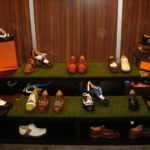 The mentorship programme allowed me to meet industry professionals from all walks of footwear, marketing, sales, PR as well as golf who were only too willing to advise and guide me. The award gave me the confidence to believe in my product and brand, and move forward. 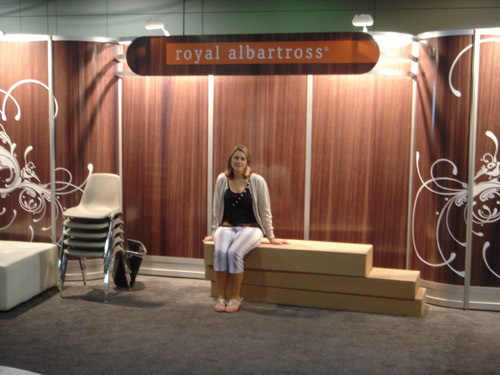 The cash prize enabled me to have a new range of samples manufactured in Italy for Royal Albartross, and attend the PGA Golf Trade Show in Orlando with the new collection. 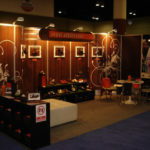 I rented a stand and flew to America to promote my golf shoe brand, meeting so many valuable contacts, VIP’s and future customers. It was an incredible experience I owe to the support of the FF Charity and my mentors. I so looked forward to the fortnightly meetings with Richard Paice and the mentors he arranged on my behalf. Following the tradeshow, I have developed the shoes further according to feedback I received and also designed a ladies range to promote in Dubai in December. I feel as though I have taken a very big step forward in the past year. The FF Charity and the award certainly opens doors you never knew existed and you are made to feel part of an extended family of footwear friends. 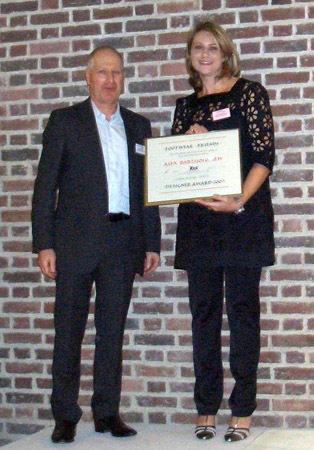 Having been a judge last year I was delighted that one of the applicants has been able to join me (working on designs for range of projects including two international luxury brands) on a freelance basis, one of those unexpected outcomes of this Footwear Friends Designer award.